Mindfulness has always been the ultimate tool for growth, happiness, and success. Learn essential techniques and instructions on how to reveal your innate treasure by Ven. 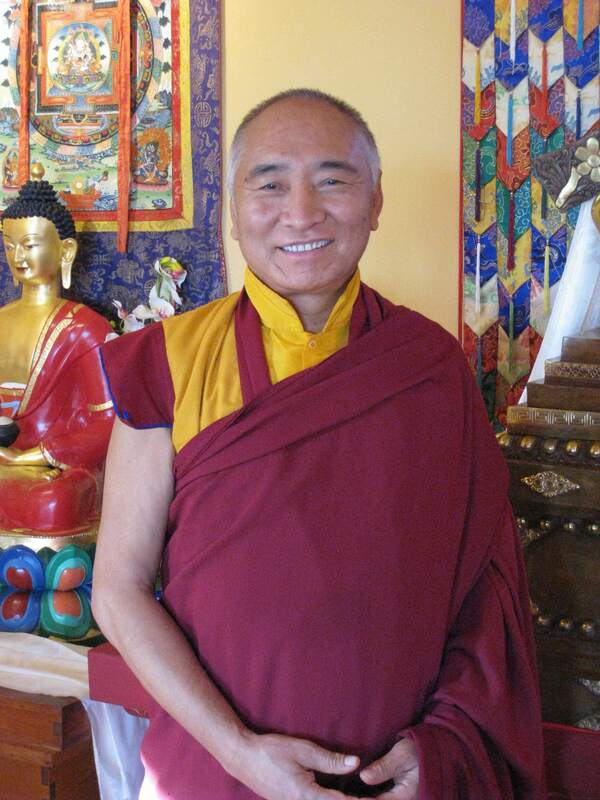 Khenpo Tsewang Dongyal Rinpoche, Tibetan Buddhist master of meditation and mindfulness. Photo of Ven. Khenpo Tsewang Rinpoche at Padma Samye Ling in 2008.